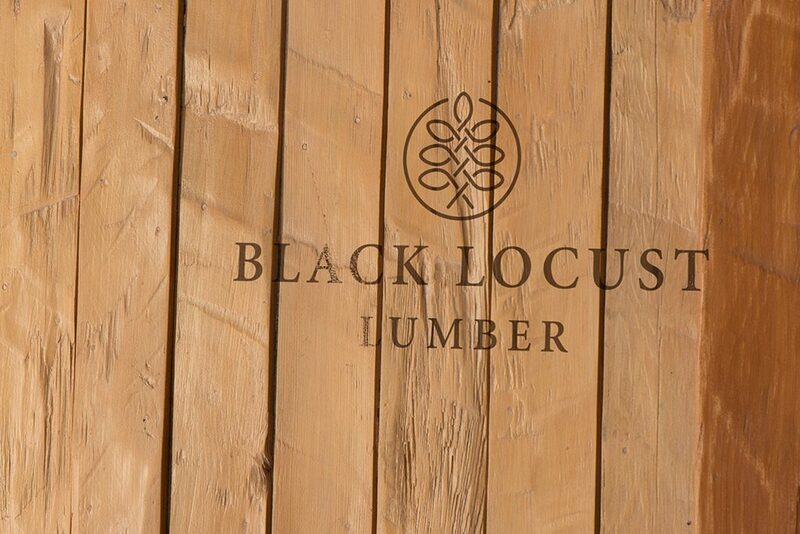 Black Locust Lumber is the industry leader in producing sustainable building materials using black locust. 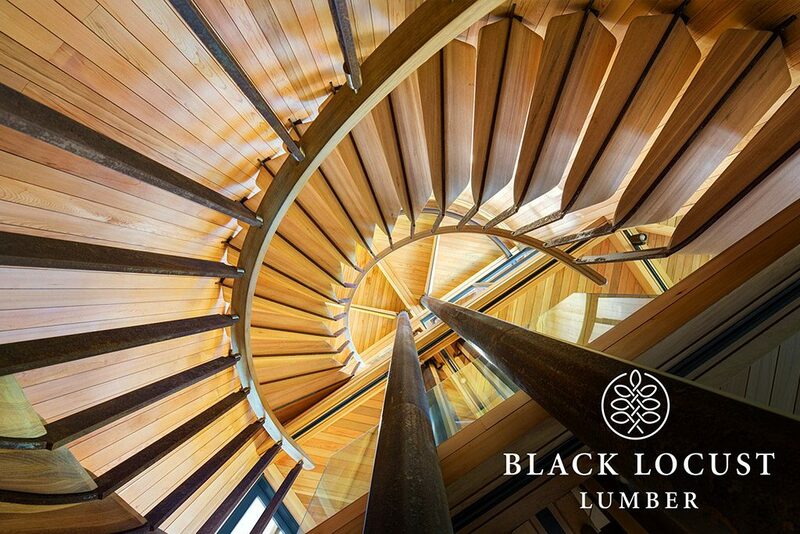 As the largest producer, with over 20 years of experience, Black Locust Lumber can service any commercial or residential application. Company collaborates with notable global architects and contractors nationwide, providing comfort and security to all of it’s customers. 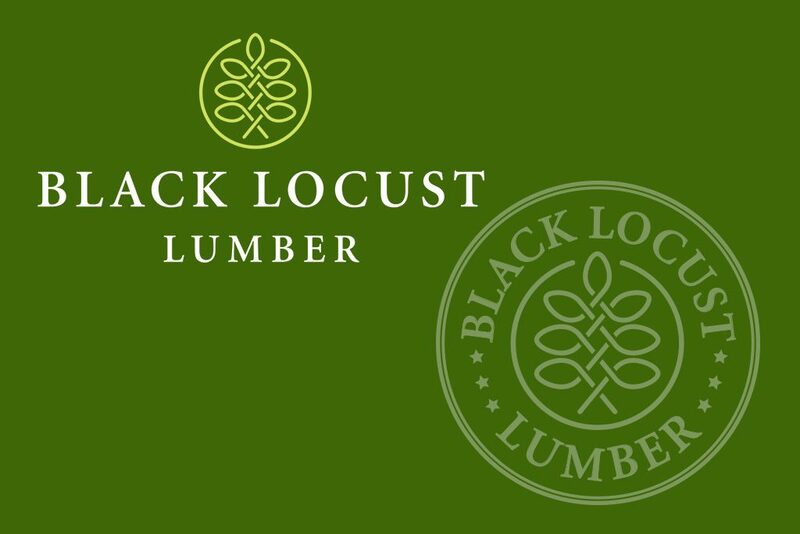 Black Locust Lumber is actively researching and developing new building products to continuously improve the standards we founded for the utilization of Black Locust. A new logo design for the company supported with identity guidelines. 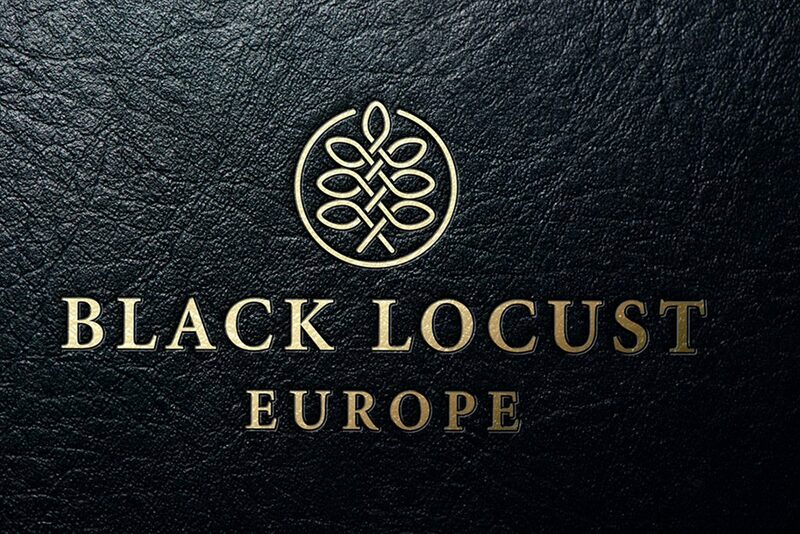 A concept of the logo represents a branch of black locust visually executed as a continuous line. 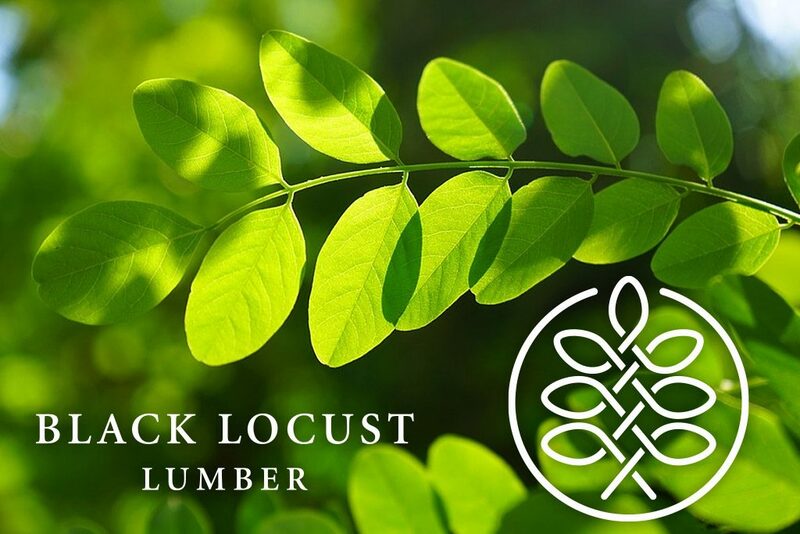 The attributes of the black locust tree are seemingly endless and yet today, few people are aware of it. 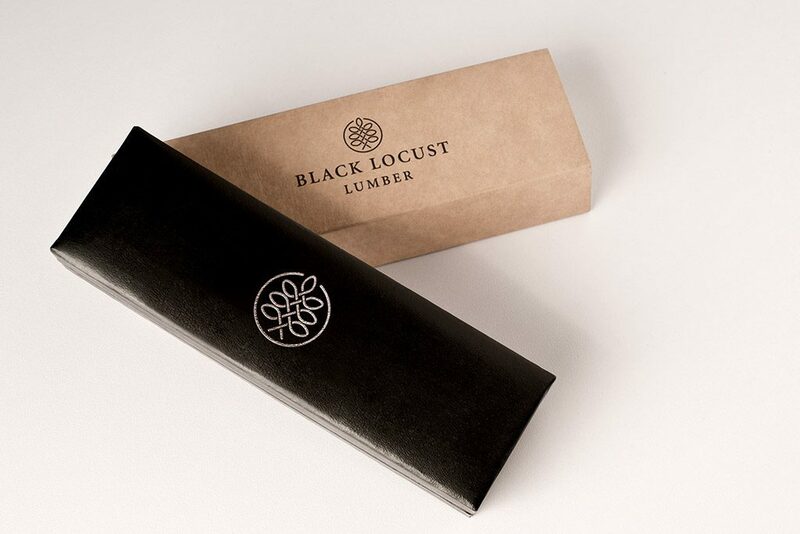 On a sustainable level, Black Locust continues to push the boundaries as a green building material.